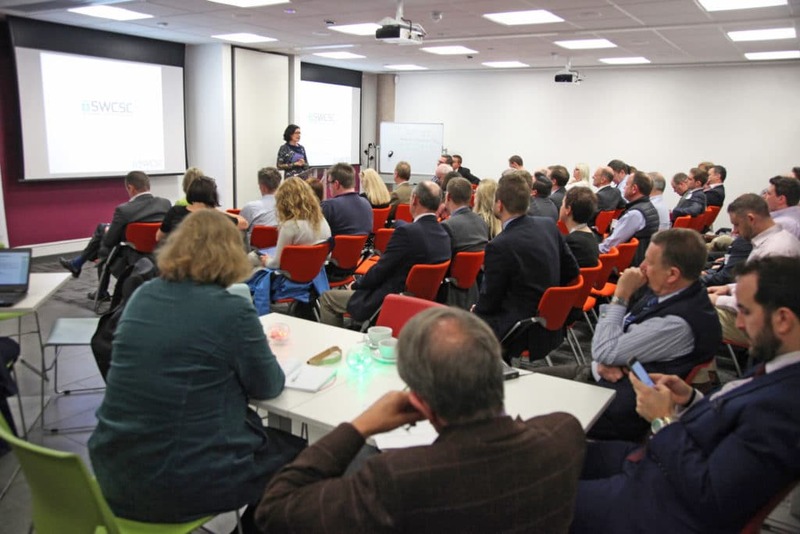 Facilitated by the South West Cyber Security Cluster (SWCSC) in association with Devon and Cornwall Police, the Devon and Cornwall Office for the Police and Crime Commissioner and with the support of the Devon and Cornwall Business Council. FREE for staff from businesses operating within Devon and Cornwall due to funding support. Staff from other areas are invited to register and attend for a small fee of £20 per person. The project was commissioned by the OPCC to explore the issue of Cyber Security for businesses. By considering HR professionals as a key channel for delivering information to individuals and for changing organisation culture regarding online security it is considered that the success rate of cyber related crime could be further prevented. Delegates will be expected to return to their work place and cascade their knowledge and learning for the benefit of their colleagues and the business. Although this workshop is intended for HR professionals it is open to any person in business that is able to justify a need. Cyber security is a Tier 1 threat to the UK – everyone can make a difference and by keeping themselves and their businesses safe and secure.